Hillview B&B is located within walking distance from the sea side town of Bray, Co. Wicklow (3.8km). 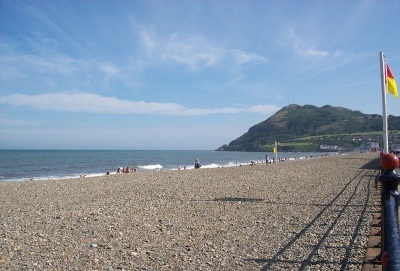 Bray is a popular tourist destination boasting a beautiful promenade and beach, plenty of restaurants and a busy town centre. whether your stay is long or short hillview is the perfect accommodation for exploring what bray has to offer. 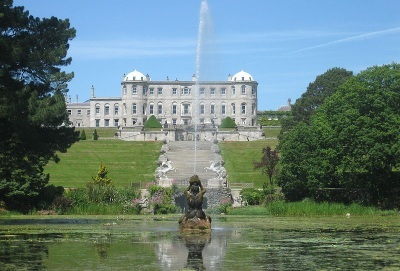 Hillview is ideally located on a main road between Bray and Greystones. The B&B can be accessed by public transport. 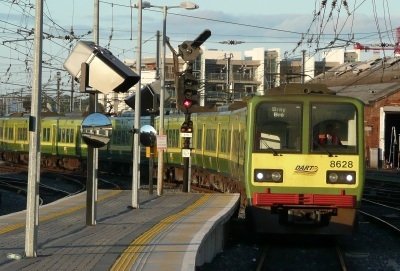 Dublin is only 40 min away by train and Dun Laoghaire Ferry port is just a short drive. Hillview is close to many 18 hole golf courses including Bray golf club, Woodbrook, Old Conna and Powerscourt. Bray golf club is within walking distance (0.5km). There's also a beautiful walk right behind the house leading to bray head.